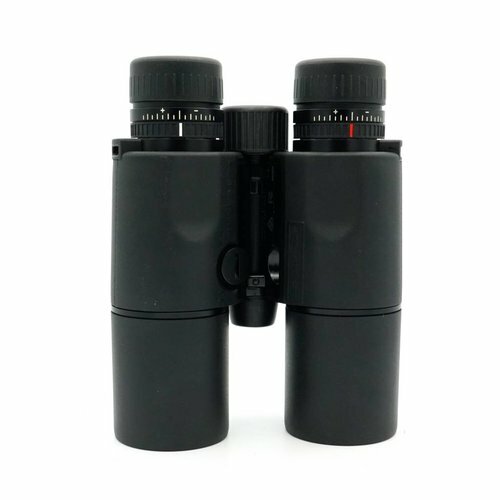 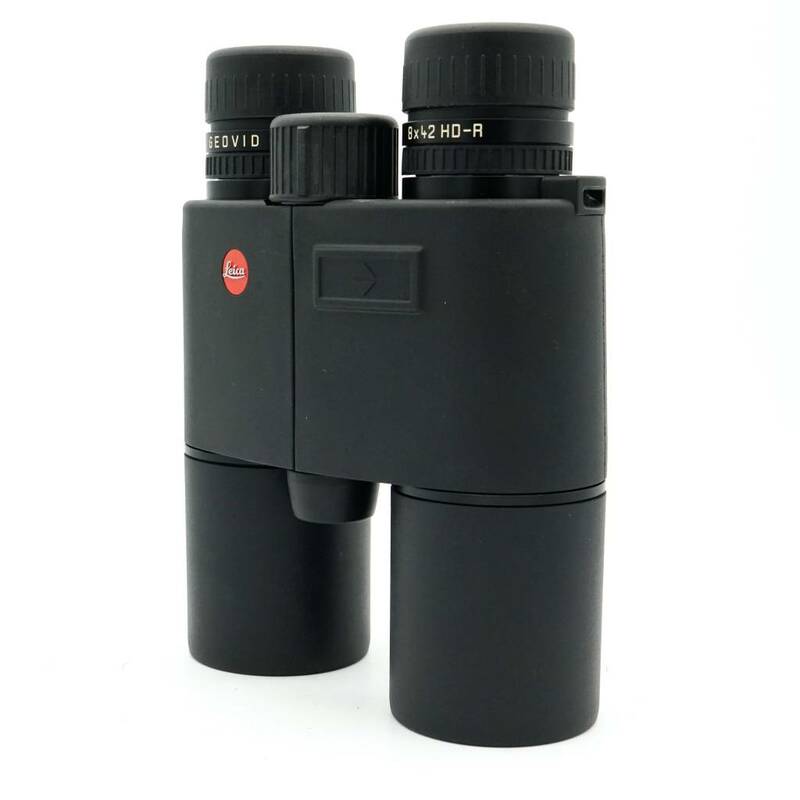 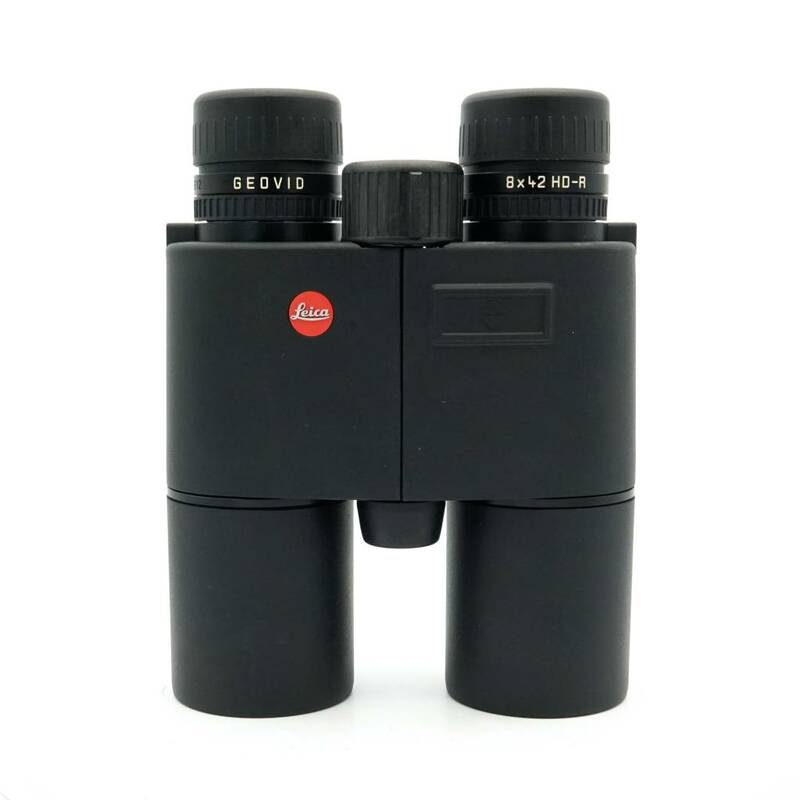 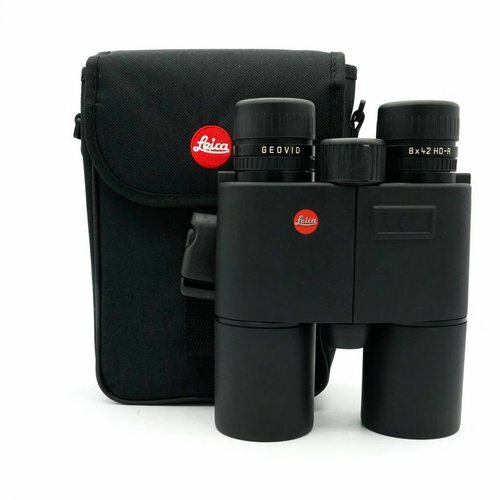 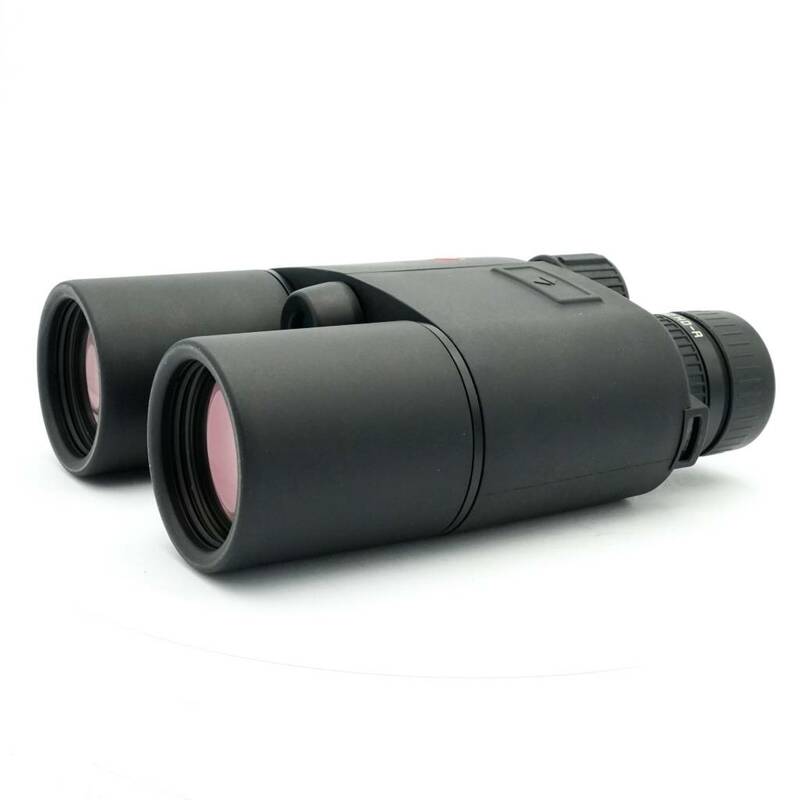 Their compact and ergonomic design makes the Geovid HD-R externally similar to conventional binoculars. 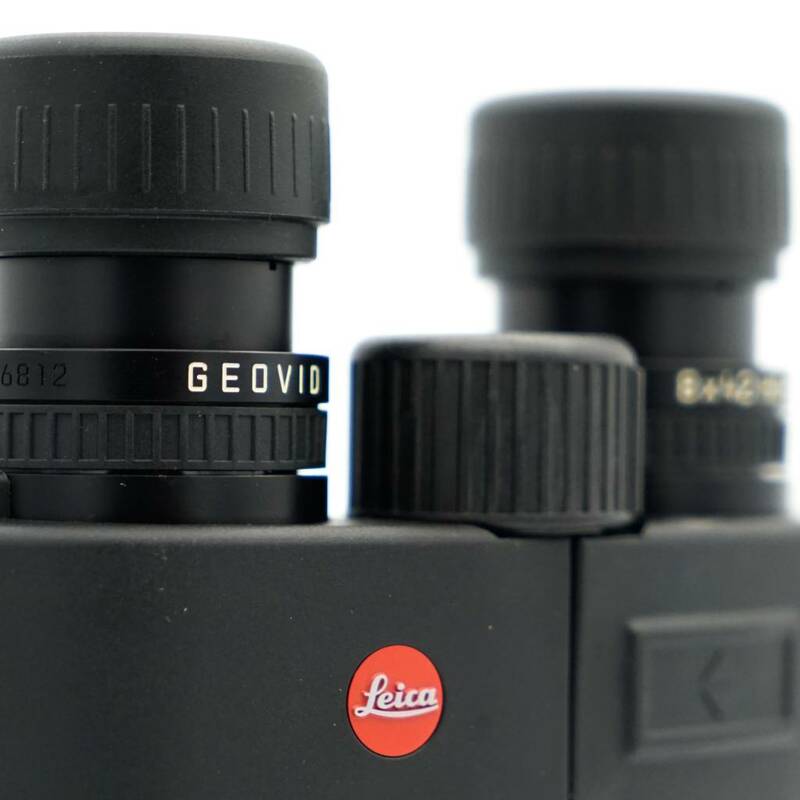 The difference is in the detail: Fluoride lens elements ensure maximum colour fidelity and optimum contrast. 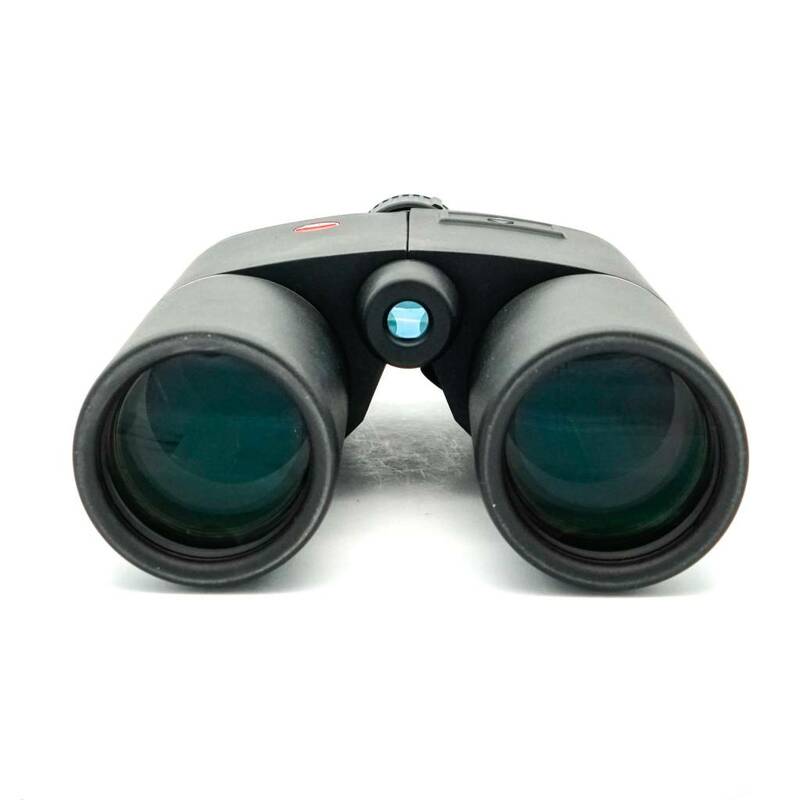 So Geovid HD binoculars offer brilliant, crisp images, even under difficult lighting conditions.